The process for making this soup is ridiculously simple and, of equal importance, versatile. Don’t like cilantro? Use parsley. Don’t have chorizo? 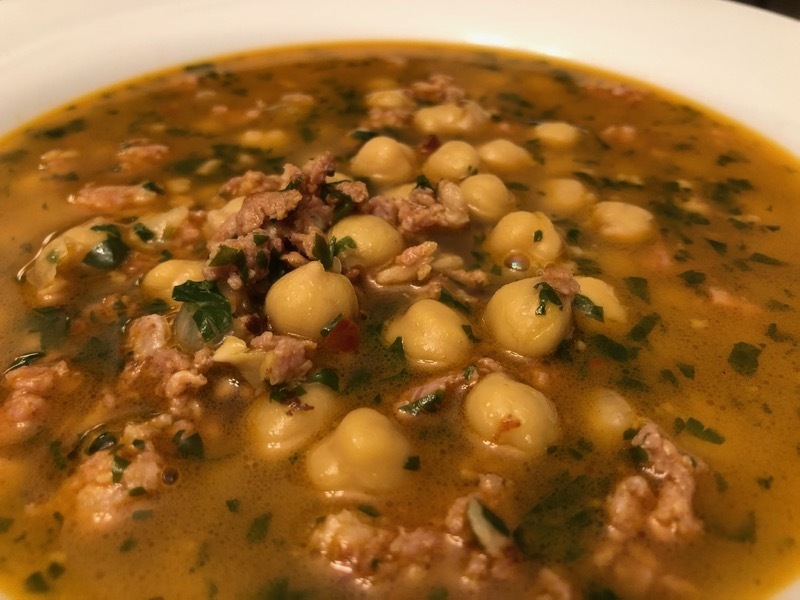 Use Italian sausage and parsley with cannellini beans. Now, get cooking! Place a pot on medium heat and add the chorizo. Cook, breaking apart until browned. Add the remaining ingredients except the cilantro. Turn heat to high and bring to a boil. Reduce to simmer for ten minutes.